Do you challenge yourself to push past limitations or do you avoid them? It you truly want to succeed in life and business, you have to have the courage to face your fears head on. 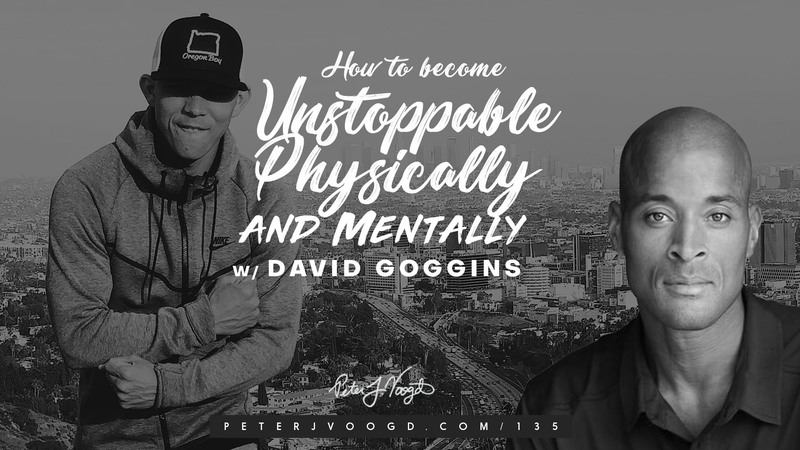 In this week’s podcast, I am very honored to introduce the legend, David Goggins. David Goggins is a retired Navy SEAL and is the only member of the U.S. Armed Forces to complete SEAL training (including two Hell Weeks), the U.S. Army Ranger School (where he graduated as Enlisted Honor Man) and Air Force Tactical Air Controller training. David is the best selling author of “Can’t hurt me” and is a much-sought-after public speaker who has shared his story and has impacted many worldwide. He’s one of the best in the world when it comes to maximizing potential, developing mental toughness and really pushing past limits. David inspires us to LEVEL UP in life and reach greatness by pushing through the mental limitations we have set for ourselves. 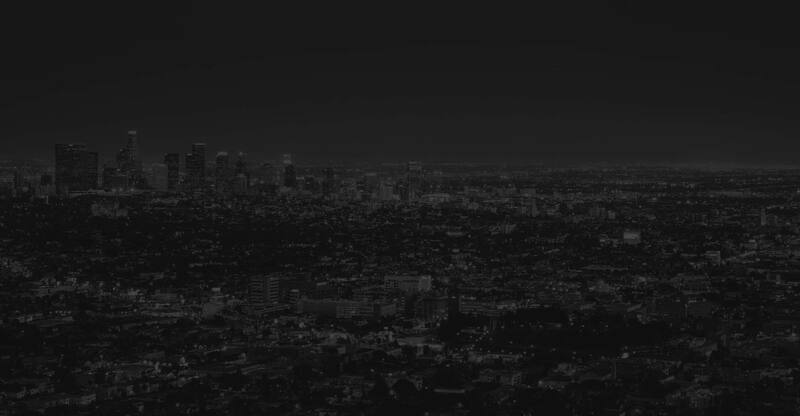 He believes that by challenging yourself, you can really sharpest your mindset to motivate yourself during dark times. The hardest thing to do in life when you are placed in the worst situations and struggling is to motivate yourself when nobody else is around supporting you. If you’re ready to tackle your next obstacles in life and turn your challenges into triumphs, join us on this week’s episode. You don’t want to miss it! 1. WHAT CHALLENGES ARE YOU CURRENTLY FACING RIGHT NOW? 2. WHAT ACTION WILL YOU TAKE TO PUSH PAST THEM?